Elijah Mikaelson. 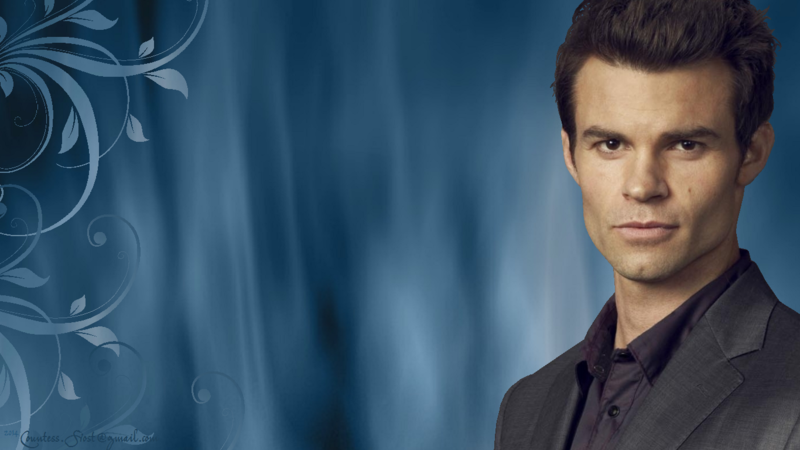 'Elijah Mikaelson' - a वॉलपेपर created द्वारा TheCountess featuring Daniel Gillies who stars as Elijah in both 'The Vampire Diaries' and 'The Originals' TV shows. 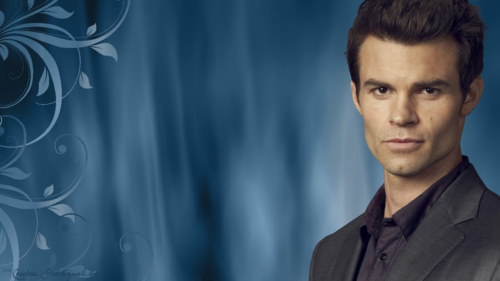 HD Wallpaper and background images in the दि ओरिजिनल्स club tagged: the originals the vampire diaries tv show elijah mikaelson daniel gillies vampire fan art wallpaper thecountess. This दि ओरिजिनल्स fan art might contain अच्छी तरह से तैयार व्यक्ति, सूट, पैंट सूट, pantsuit, पैंट्सट, अच्छी तरह से कपड़े पहने व्यक्ति, बिजनेस सूट, चित्र, headshot, closeup, हेडशॉट, and क्लोज़अप.